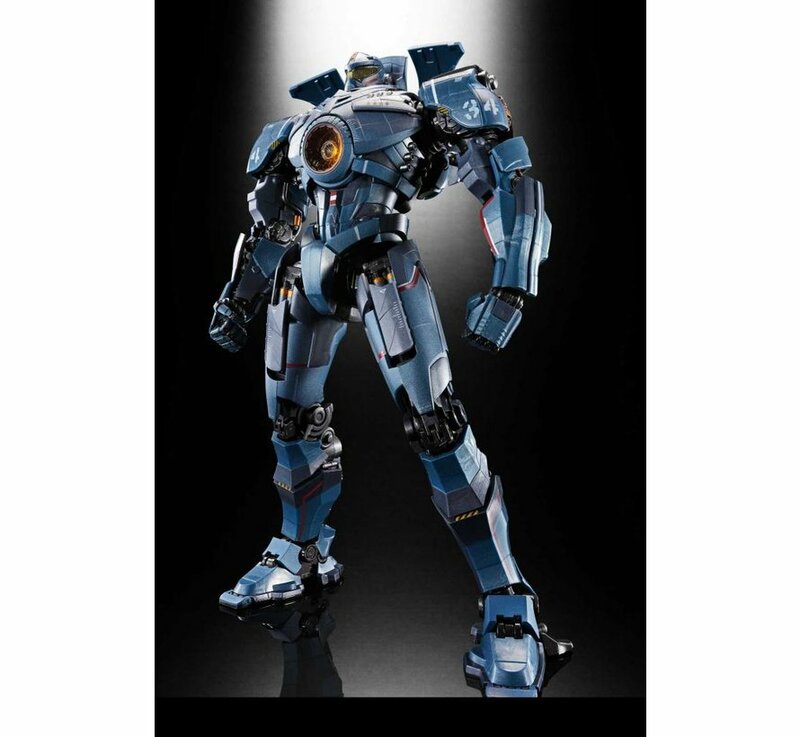 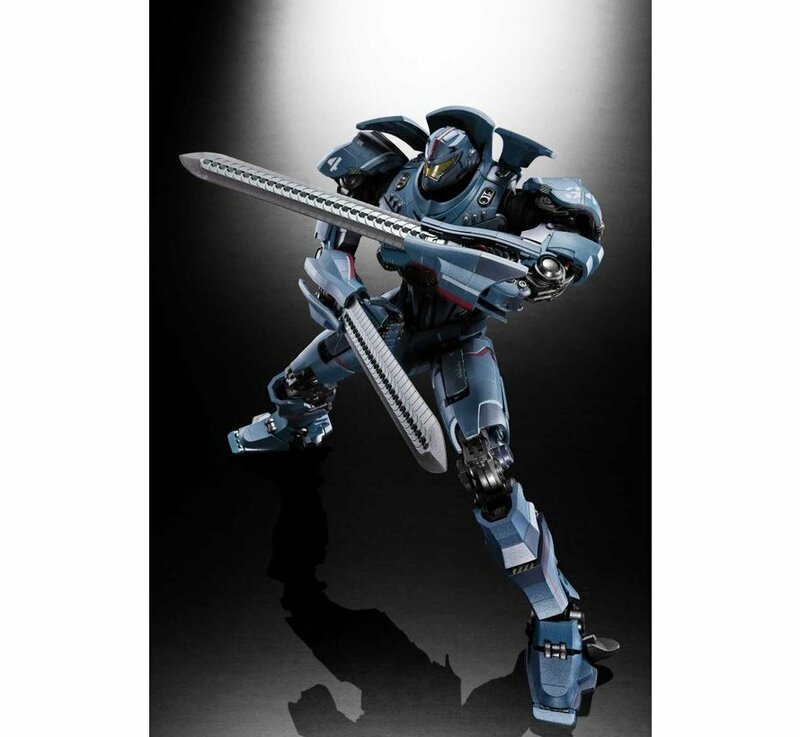 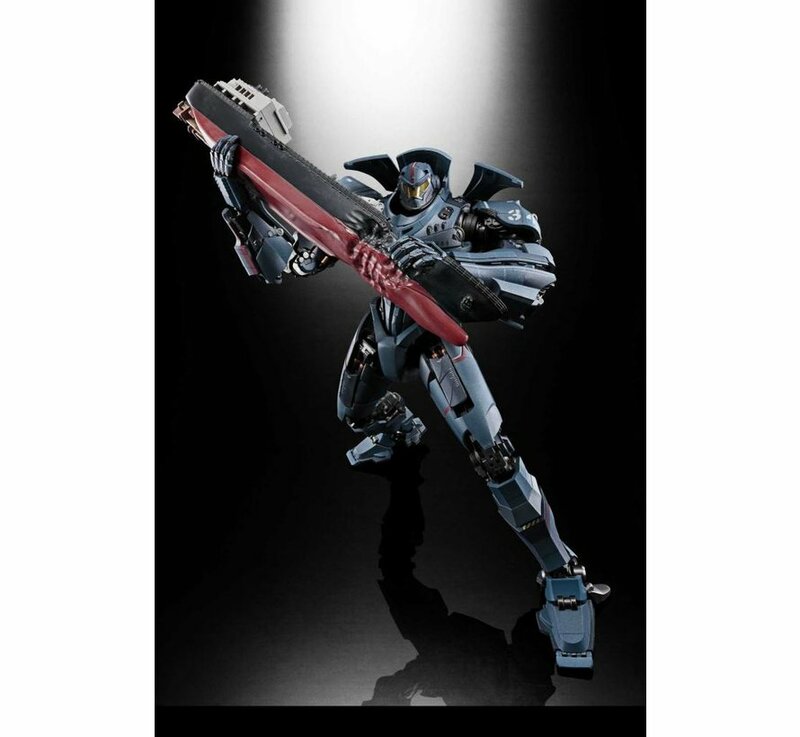 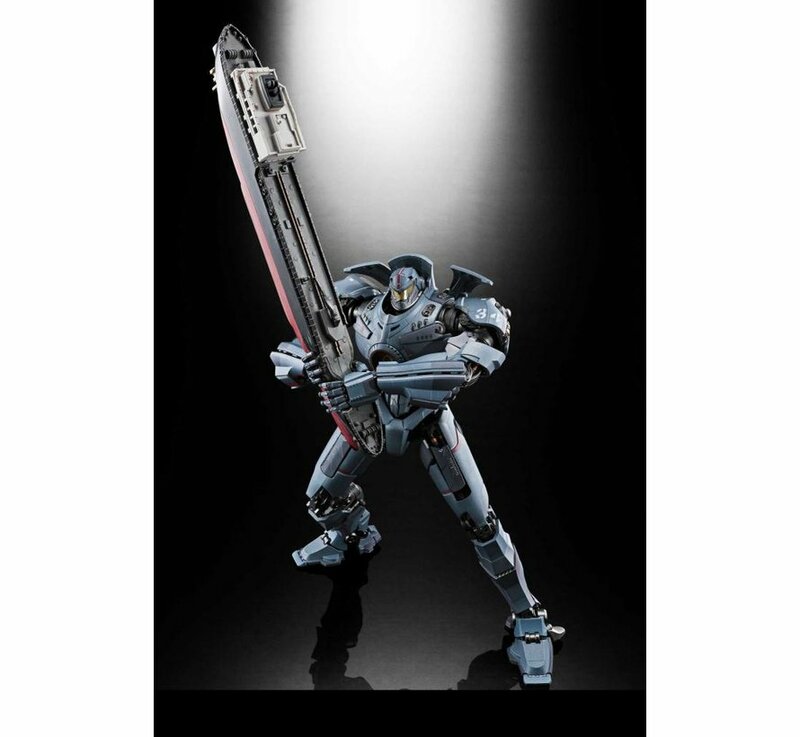 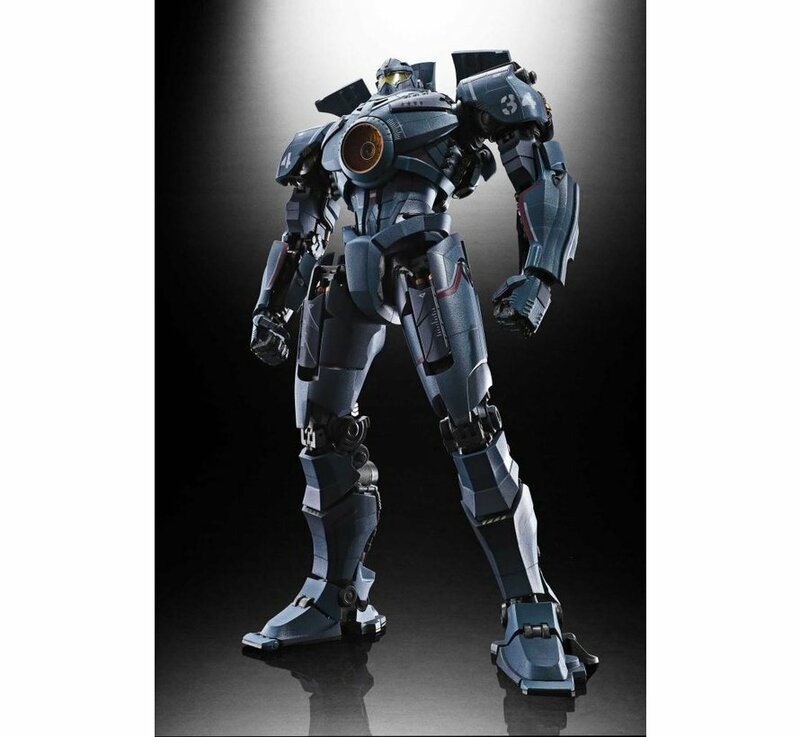 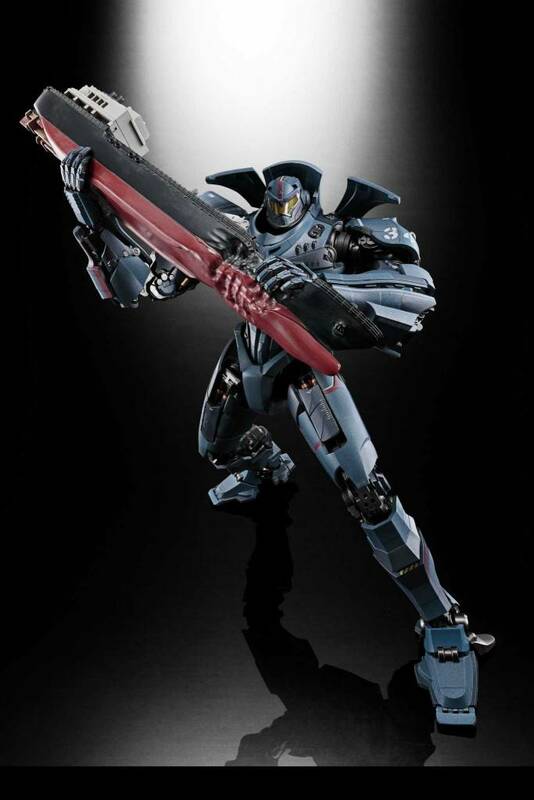 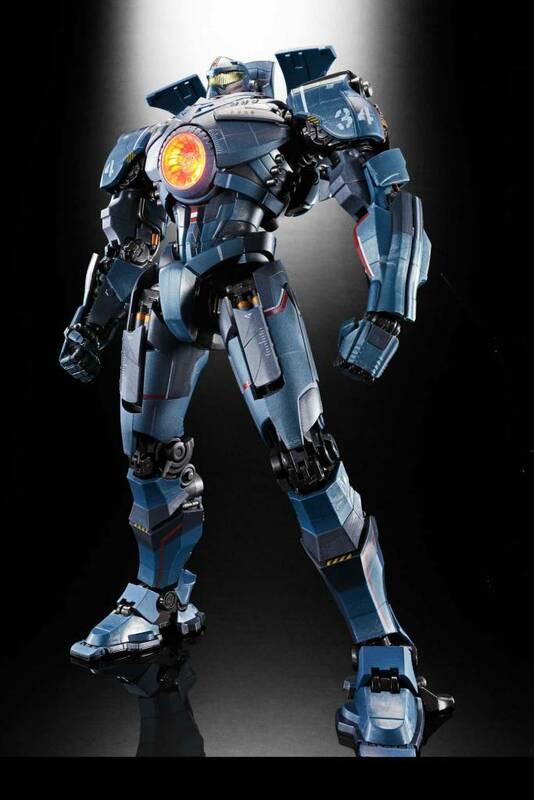 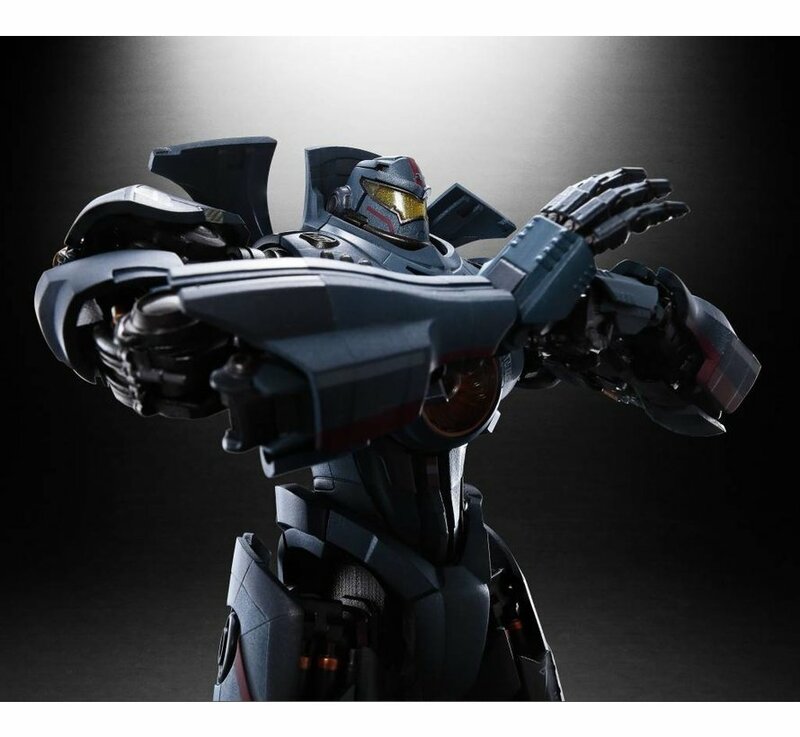 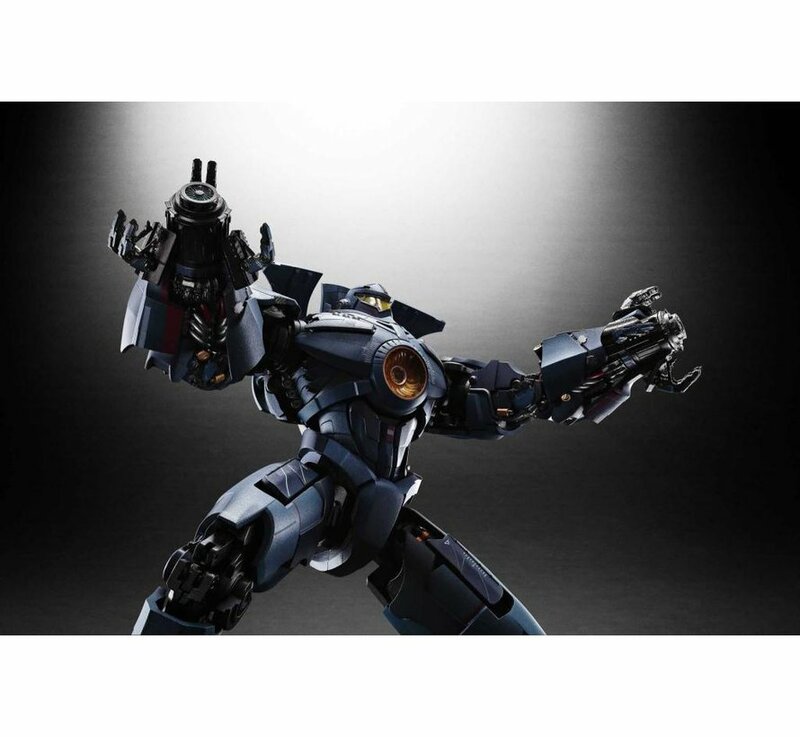 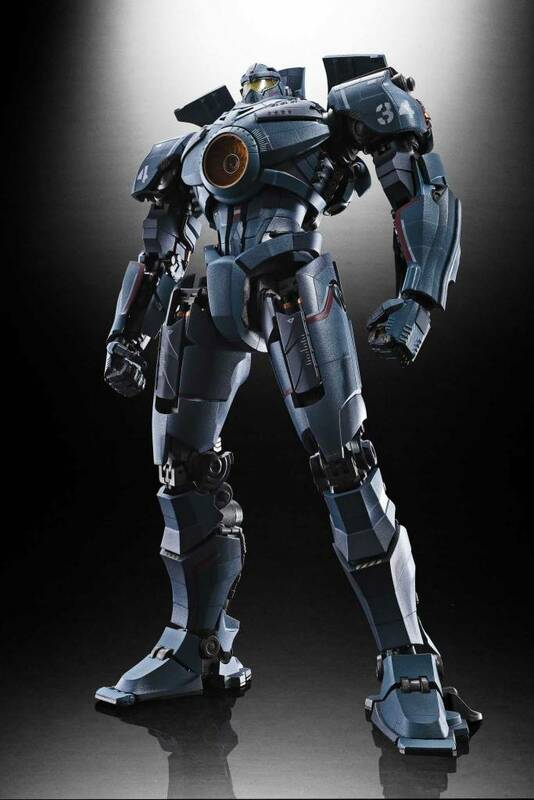 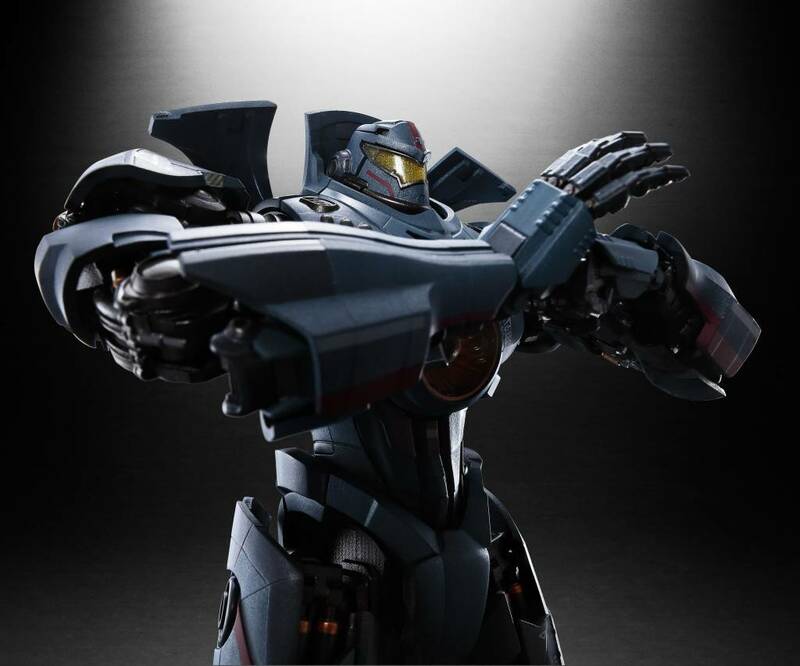 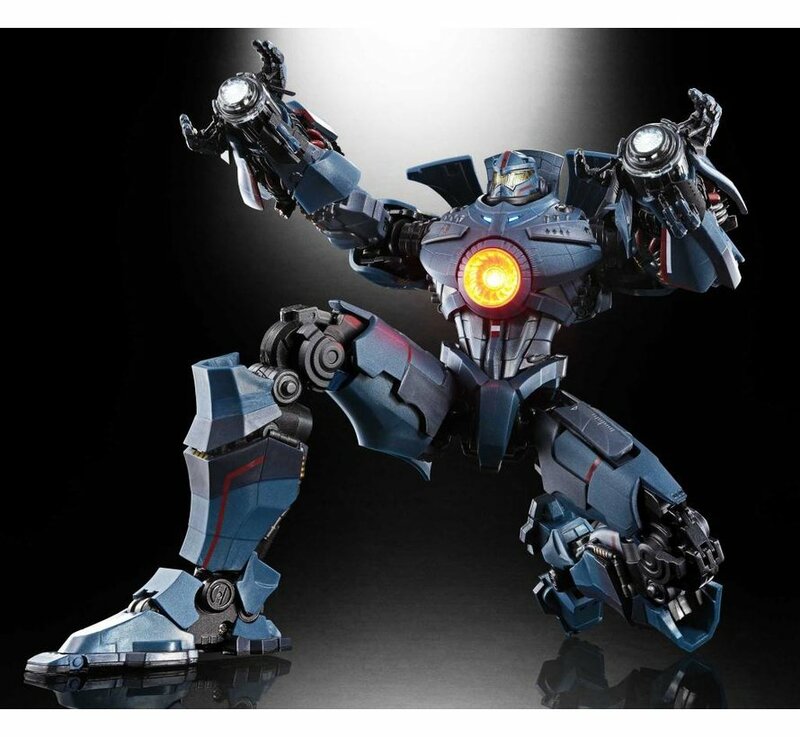 Tamashii Nations GX-77 Gipsy Danger "Pacific Rim: Uprising", Bandai Soul of Chogokin Action Figure. Finally! 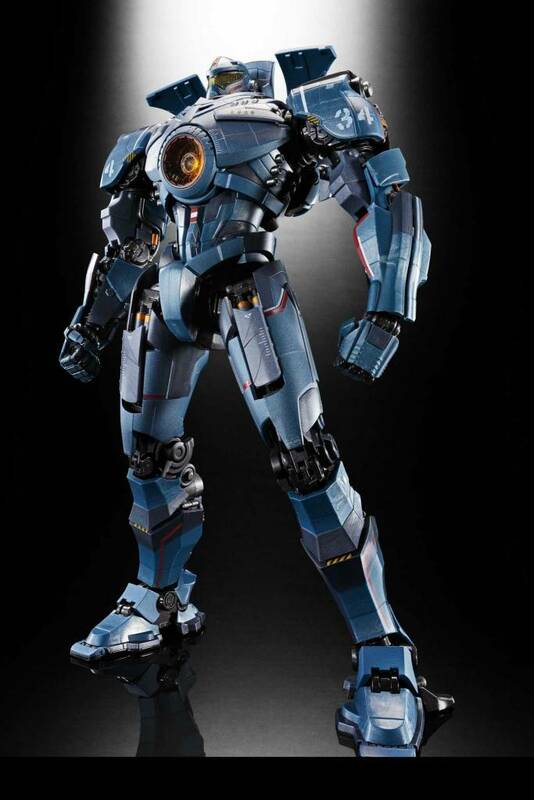 Pacific Rim, the mecha masterpiece from 2013, joins the Soul of Chogokin series! 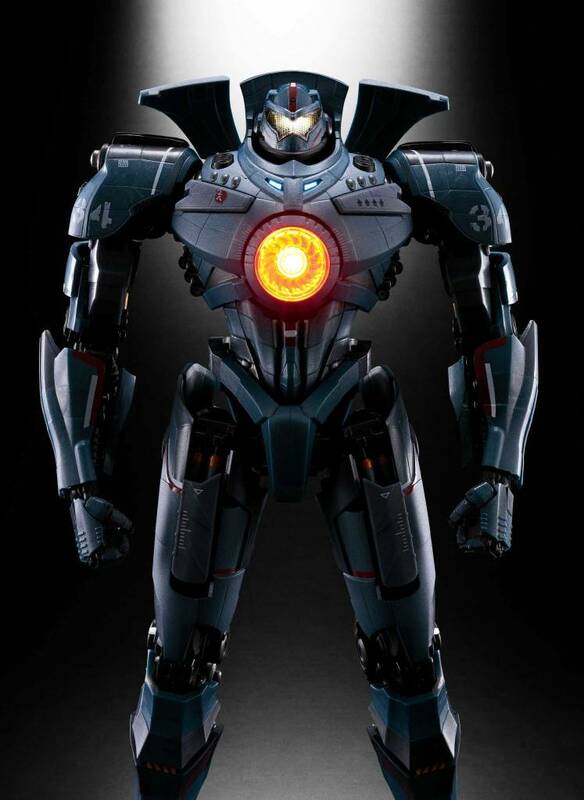 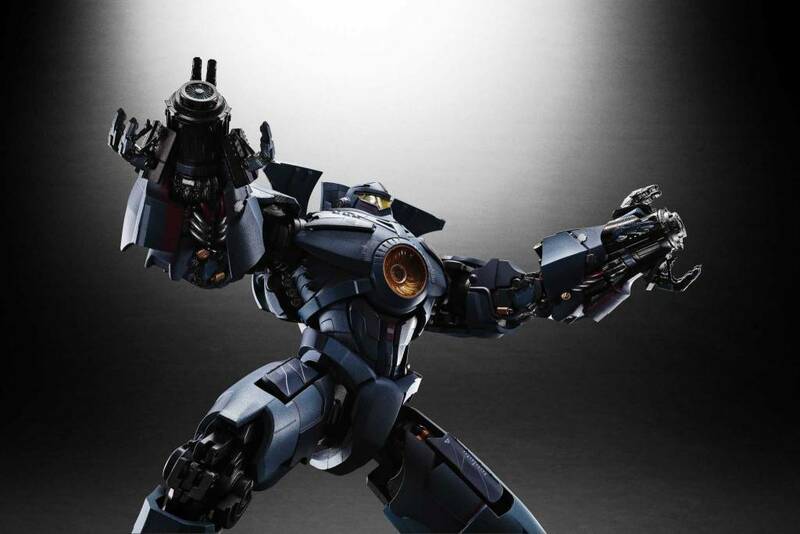 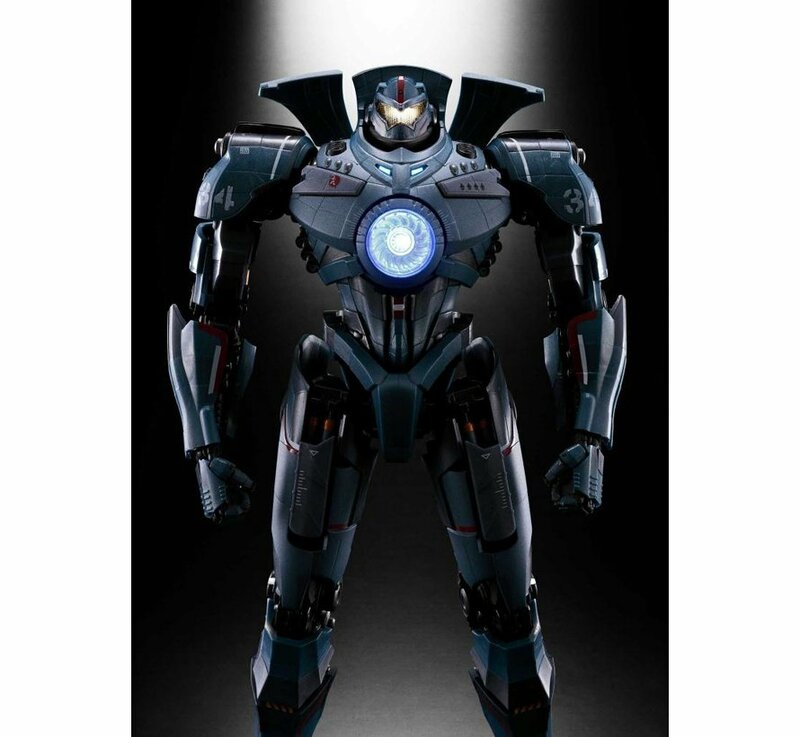 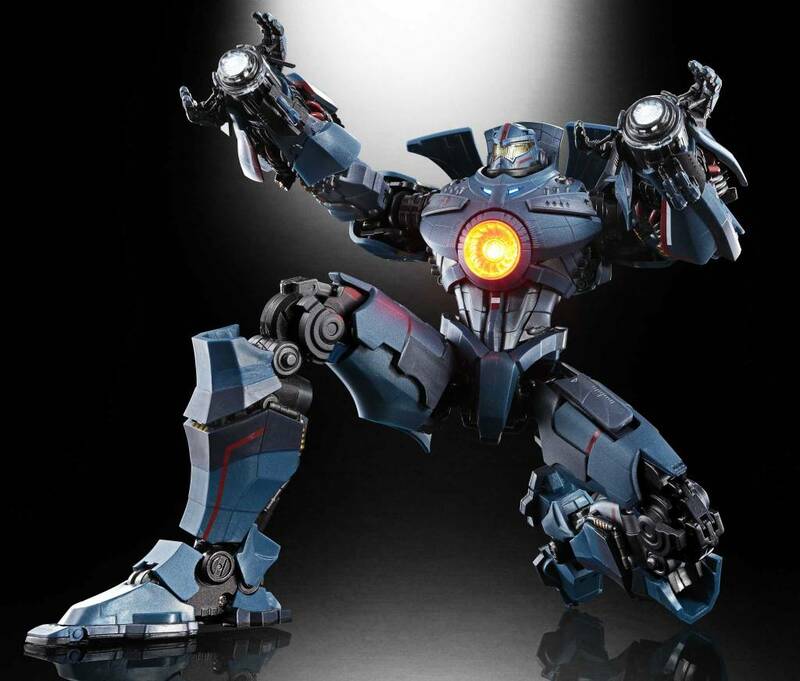 The first is the lead Jaeger, Gipsy Danger! 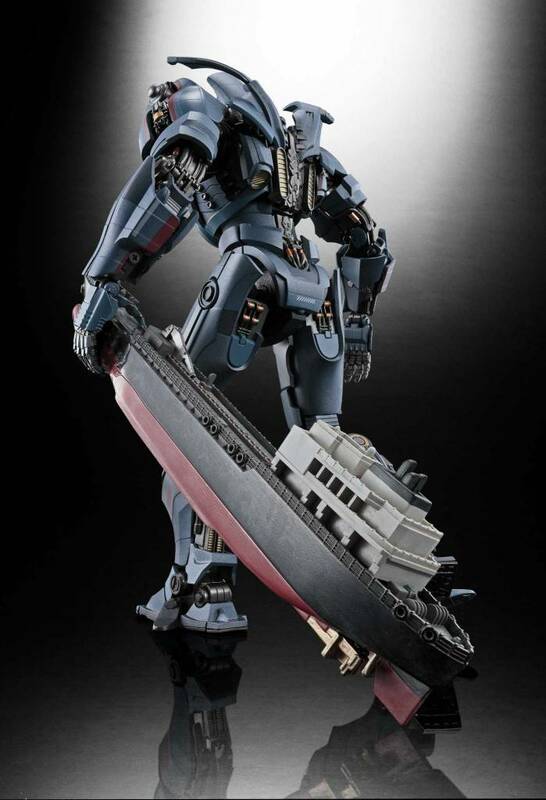 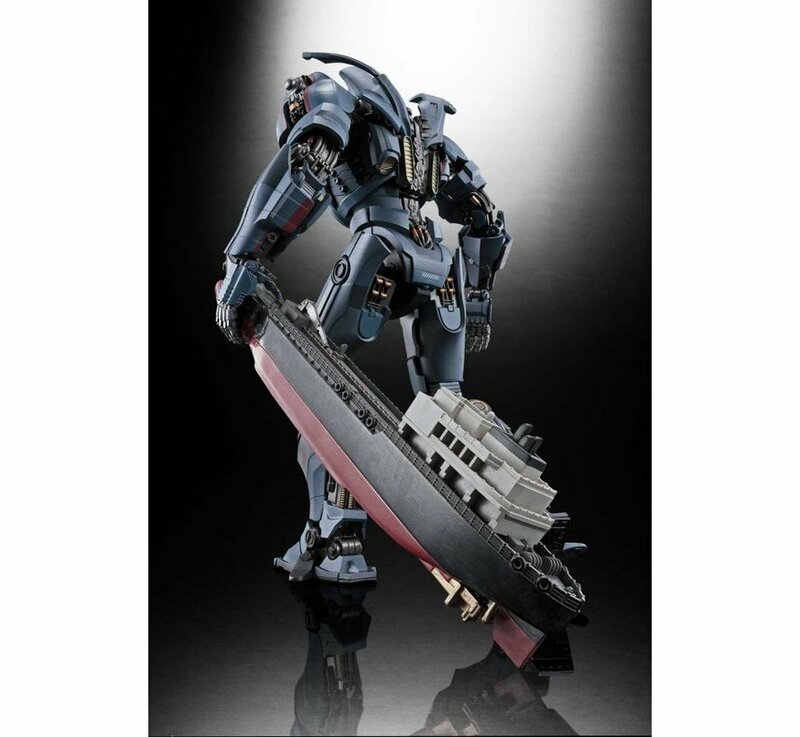 Made of diecast metal, this is the long-awaited ultimate portrayal of the titanic robot fighter. 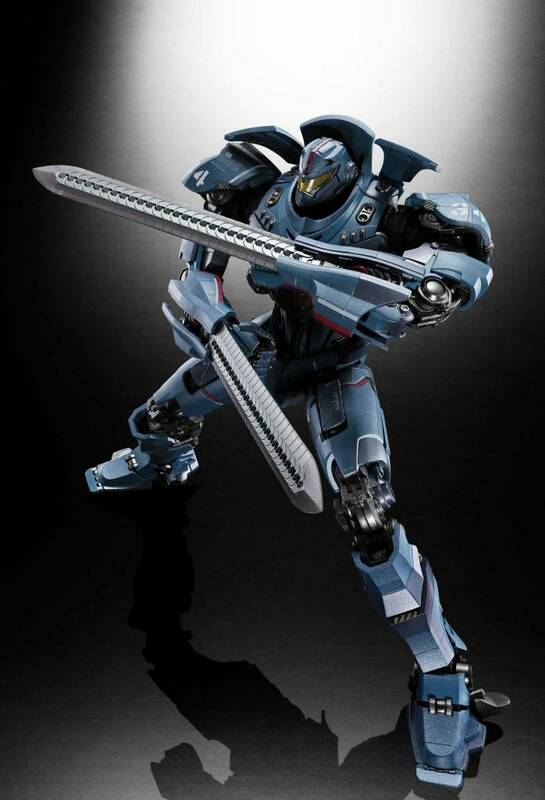 It includes both illumination (lights up in 3 places) and sound (for weapons and the start-up sequence). 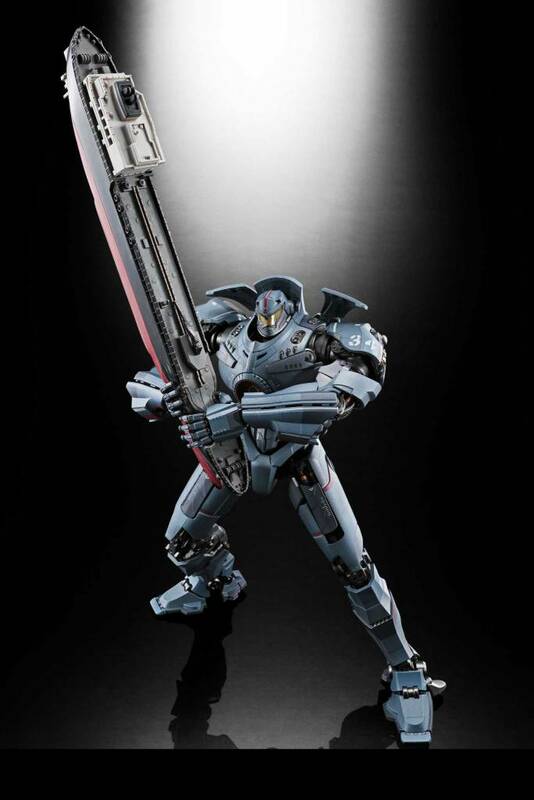 Also includes many accessories: two sets of hands, a ship, 2 chain-swords, 2 chain-whips, 2 plasma-casters, a stand, and instructions.